Since joining Design Engine in 2003, David has led the design of some of our major architectural projects, as well as smaller interior and product design commissions. He shares a passion for excellent design, and a faith in its ability to elegantly solve important issues and enrich our environment. Exploring these possibilities through drawing and model making are key to his approach within the studio and working with clients. He has a shared role in the creative culture and management of the practice that includes the design and delivery of projects as well as the winning and securing of new work. David has an expertise in education within primary, secondary and University sectors. Projects include La Mare De Carteret Schools and Les Beaucamps High School In Guernsey, The Performing Arts Studios at the University Of Winchester and the reception to the Old Building at the London School Of Economics. He is also developing concepts for experimental prototype teaching spaces working with local teachers and educationalists at the University Of Winchester. He has brought his interest and experience in interior and exhibition design to projects across sectors that include educational, ecclesiastical and commercial commissions. Before joining Design Engine, he worked in London with Lorenzo Apicella at Pentagram Design Ltd, and prior to this Apicella Associates. 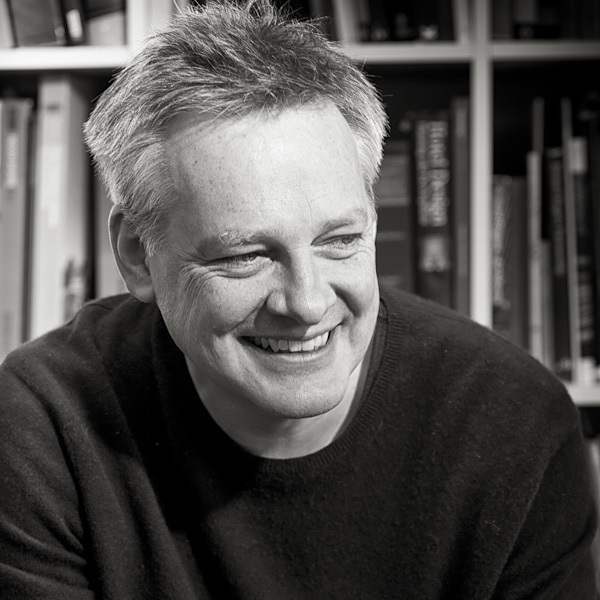 He has also worked for MacCormac Jamieson Prichard, and the London and Hong Kong offices of Terry Farrell and Partners.David studied architecture at Canterbury College Of Art and the Kent Institute of Art and Design. He has taught throughout his career as a visiting tutor and critic, most recently at Oxford Brookes University. He also mentors students within the practice and as part of the RIBA mentoring scheme. David is a member of the Jersey Commission Design Panel and The Coastal West Sussex Design Panel. He has also collaborated on Arts projects in London and Winchester working with artists on the curation of exhibitions and events.